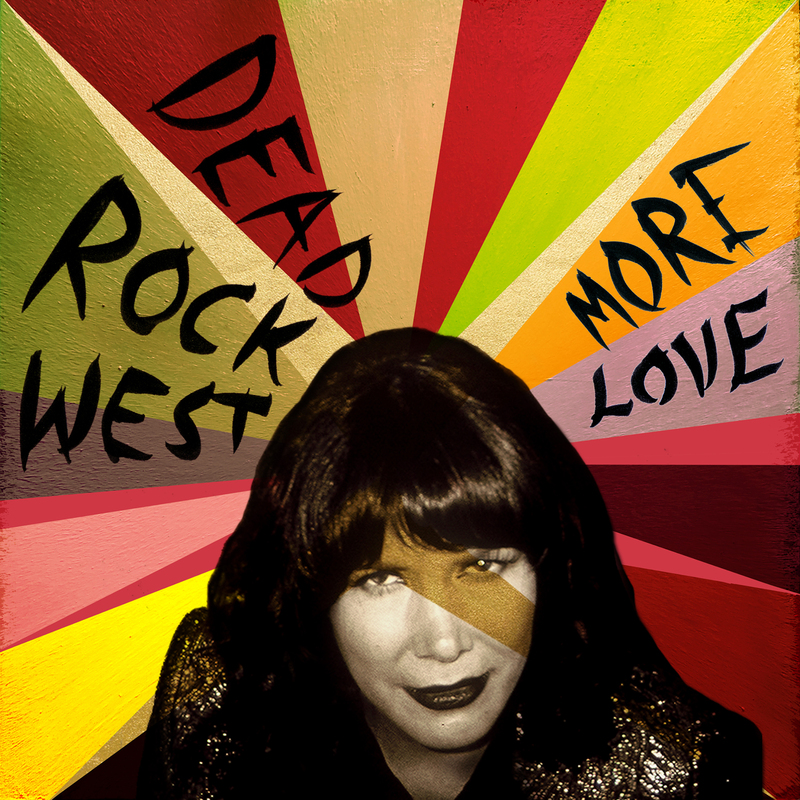 The album where it all comes together for Dead Rock West like never before! For their fourth album, the California vocal duo of Cindy Wasserman and Frank Lee Drennen have joined forces with producer John Doe—of the legendary band X, with whom they’ve toured numerous times—to create an album that places their achingly beautiful signature vocals and harmonies in finely etched rock, alt-country and pop settings. The sound is both contemporary and timeless. “John brought focus, passion, and experience to the sessions, bringing out a better version of us,” says the duo. Recorded, mixed and mastered in Los Angeles by multiple Grammy®-Award winner Dave Way, More Love contains 12 songs about the joy and heartbreak of love. There are 11 originals—among them “Boundless Fearless Love,” “Radio Silence” and “Waiting Patiently”—plus a cover of Sam Cooke’s “Bring It On Home To Me” that thematically closes this deeply felt album. The masterful band on More Love includes D.J. Bonebrake of X, lead guitarist Elliot Easton of The Cars, and ace pedal steel guitarist Greg Leisz.